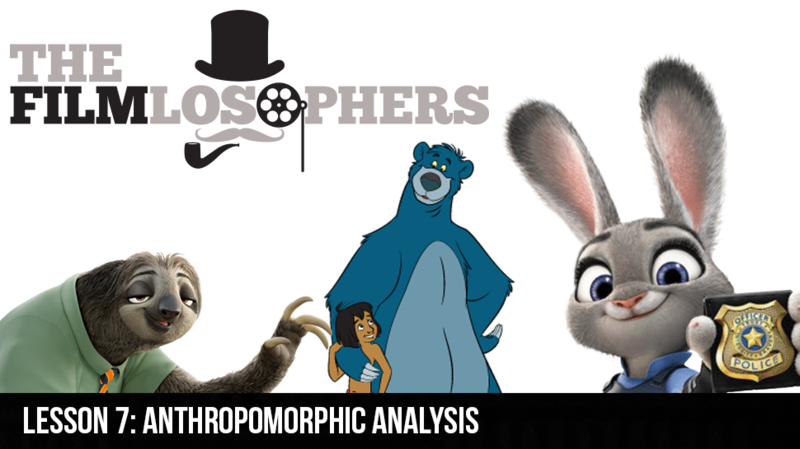 In this week’s episode, The Filmlosophers Eddie Villanueva and Chad Riley present a thrilling DOUBLE FEATURE review of The Jungle Book (2016) and Zootopia (2016), two anthropomorphic Disney films released within just a few weeks of one another. Which film proves to be the most anthropomorphic? Would it work to make the same films with human actors instead of CGI animal characters? News topics include the passing of Doris Roberts, just-released images of Rita Repulsa from the new Power Rangers (2017) film, photos from The Magnificent 7 (2016) and a casting update from next year’s Justice League (2017) film.